This summer, discover the mysterious story of the woods! 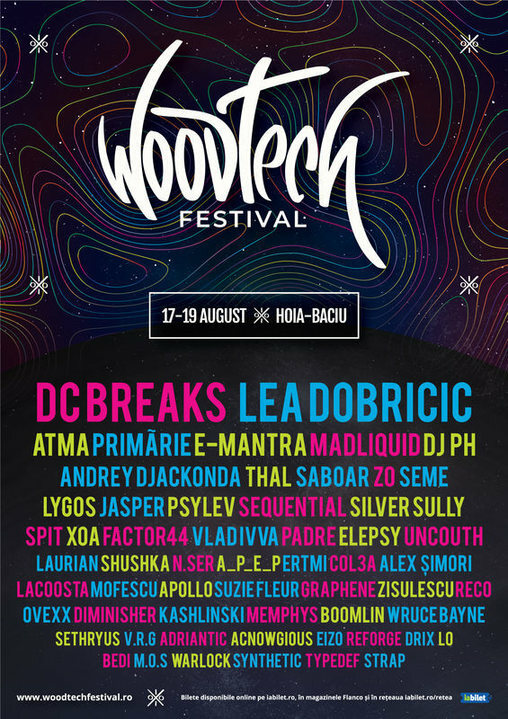 Come and feed your soul with the music of the nature and get ready to live a unique experience in the heart of Hoia - Baciu forest. The festival gathers people and incites them to connect with the environment in the name of life and nature. Let the rhythm and harmony find their way to the inmost soul and take strongest hold upon it. Embodying 3 different stages with even more genres, we invite you to take delight in the music and let it into your soul and mind. Nevertheless, heal your spirit by taking part in the numerous workshops, relaxing activities, yoga classes and many more.